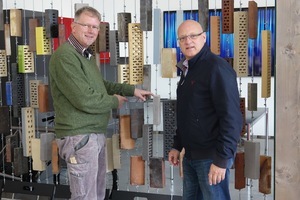 Now in its third generation, Janinhoff Klinkermanufaktur in Münster produces a wide range of up to 2000 different types of masonry bricks, clinkers, pavers, blocks, facing bricks and façade ceramics in diverse colours, shapes, finishes and sizes. 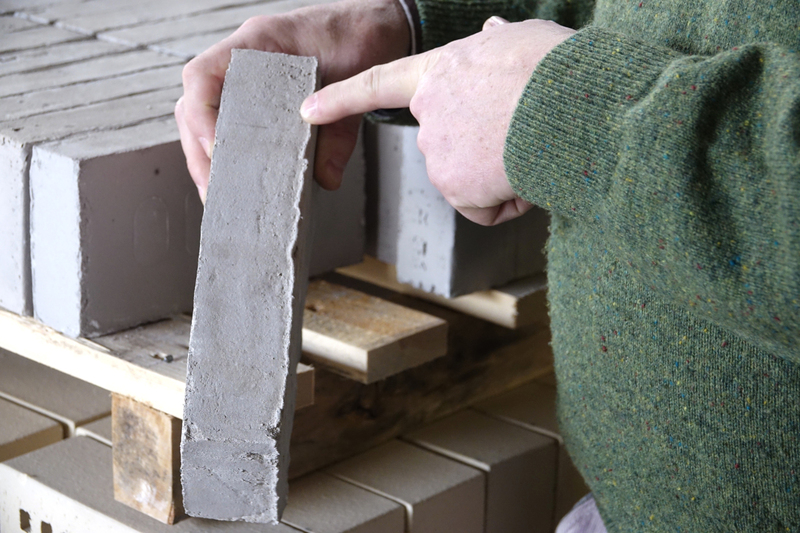 Company management and the responsible chief operating officer Marco Zanni have decided to adapt their present range of water-struck bricks to the market‘s latest quality standards. 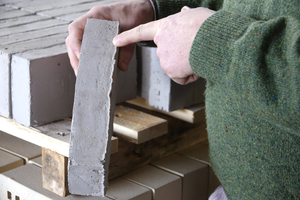 With that, the company is reacting to a perceived trend toward smoother finishes, even for good old rustic-type bricks. In terms of production technology, the company considers itself well prepared: with the help of steam, the mechanical soft-mud moulding process now turns out somewhat less rough-looking textures, and the faces appear smoother overall. For extruded products, too, Zanni believes that applying steam is a good idea, since experience shows that preheating the material improves the dimensional accuracy of the manufacturing process. 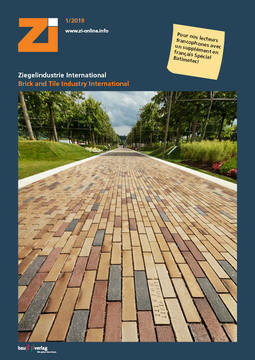 In Germany, the use of steam generators in brick production is not quite as popular as it is in Nordic countries, for example. 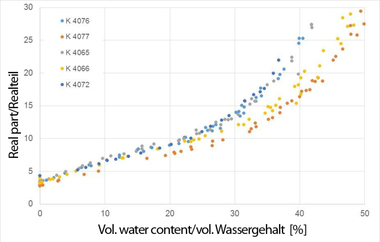 In Germany, the production of water-struck bricks is frequently based on the assumption that applying steam to a particularly rough surface structure would damage the visible edging. Zanni takes a different view, i.e., he believes that steam is indispensable for plasticizing and preheating the material. 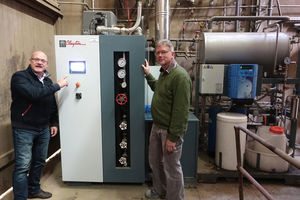 Company management decided in favour of a vertical-type Clayton Steam Master generator. Marco Zanni, having worked with various suppliers of such systems in Denmark, already had a wealth of pertinent experience. Janinhoff now rolls the material to the required grain size (down to 0.8 mm) and stores it for later use. During the winter months, the water-soaked material can repeatedly freeze and thaw. Later, when the material enters production at the circular screen feeder, steam is applied to it just before pressing in order to increase its plasticity and keep it from sticking and tearing. Another advantage of steaming is that the water content of the material can be reduced by 3 to 4%, with an immediate impact on the subsequent drying process. While Janinhoff is still drying at a speed of 1 m/s, a planned conversion of the dryers to turbulent drying instead of linear drying is expected to accelerate the drying speed up to 8 to 10 m/s. 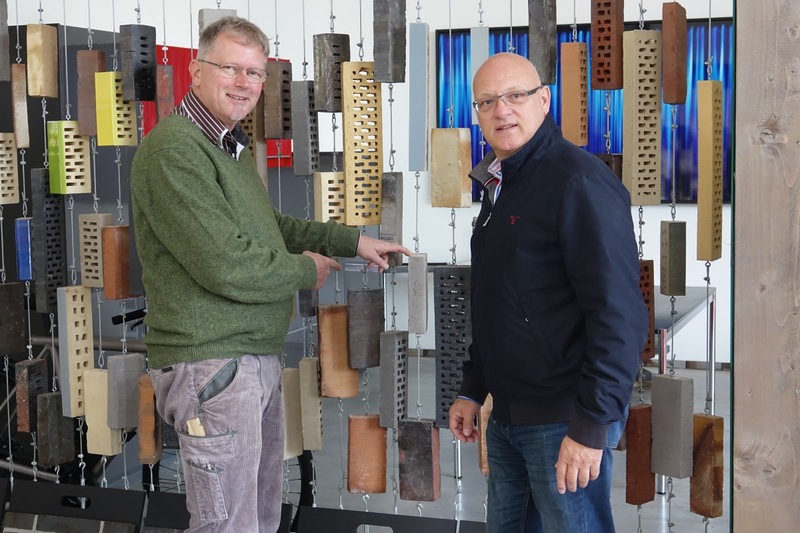 By expediting the entire preparation and drying process, Janinhoff aims to produce enough material in five days‘ time for operating the kiln at full capacity for a whole seven-day week. The new gas-powered Clayton Steam Master CSM45 high-speed steam generator has already reduced Janinhoff‘s drying time by 20%. Zanni expects the impending trial period this winter to yield 25% savings on drying time. He remembers a number of sufficiently hard winters in Denmark, when steam had to be used for eliminating ice crystals. Janinhoff is well prepared for such cases and would be able to continue production with no interruption under similar conditions.